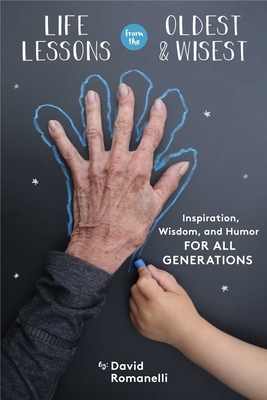 Join David Romanelli and his special guest speakers at First Draft Book Bar (the coffee, wine, and beer bar inside Changing Hands Phoenix) for "Drinks with Your Elders," an evening of stories and conversation inspired by Romanelli's new book Life Lessons from the Oldest and Wisest. Elder Americans in their eighties, nineties, and even hundreds, have survived the Holocaust, endured the Great Depression, fought in World War II, lived through the Civil Rights Movement, and endured countless booms and busts. Yet unlike other parts of the world where elders are respected and revered, many American elders tend to be lonely and feel irrelevant, without a voice in American culture. These elders need our attention and love—and we need their stories and wisdom. Like tonight's special guests, the elders featured in Life Lessons from the Oldest and Wisest share a mix of history, wisdom, and joie de vivre. It's a reminder to cherish the elders all around you—before it's too late. DAVID ROMANELLI is a leading health and wellness innovator. He brings a modern, lighthearted, accessible spin to old wisdom and ancient practices. 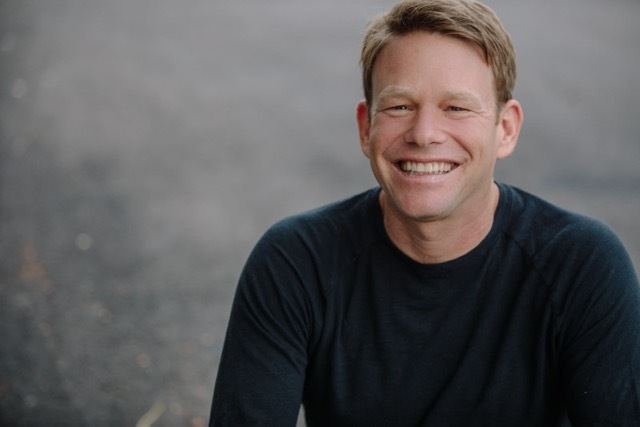 His first two books, Happy Is the New Healthy and Yeah Dave's Guide to Livin' the Moment, both reached #1 on Amazon's Healthy Living and Self-Help Bestseller Lists. David's work has been featured in the Wall Street Journal, Food & Wine, The New York Times, and O, the Oprah Magazine. Discover more about his journey at www.DavidRomanelli.com. David lives with his wife and two children in Los Angeles.